THE NATTY DAD: Don't Get Hangry, Get Cold Pressed. 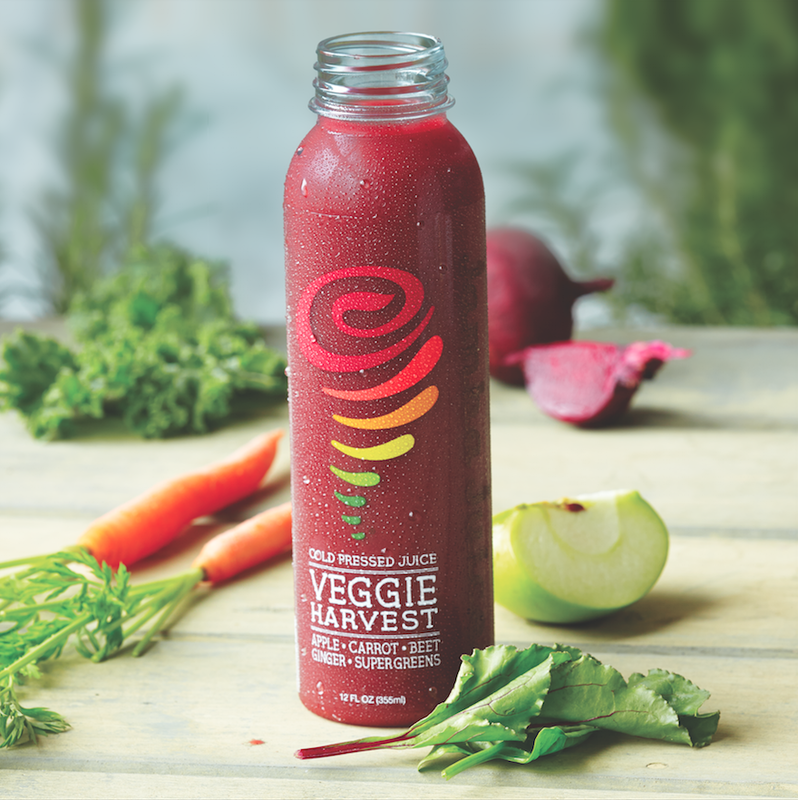 Don't Get Hangry, Get Cold Pressed. This is a sponsored post written by me on behalf of Jamba Juice. All opinions are 100% mine. 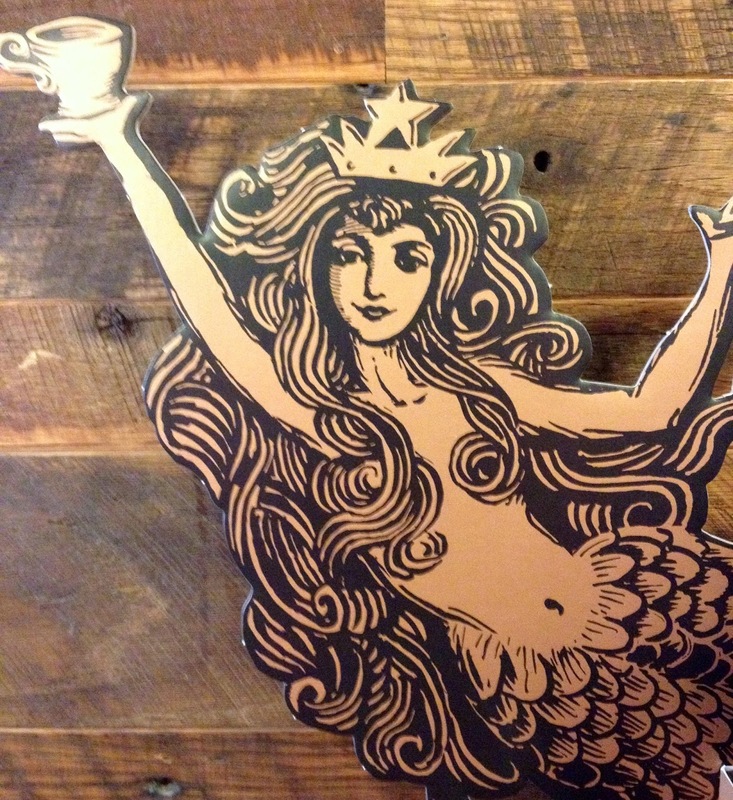 Ahh, the perditious call of the caffeine siren! Years ago, before our daughter was born and available leisure time supported lengthly gym workouts and other activities that now seem like indulgences, we would frequently go to juice bars -- to get quick nutrient slams. Our favorite -- Jamba Juice -- conveniently located near our gym and, not surprising, across the street from my second home, Whole Foods. Over the last few years, as our parenting and work schedules got tighter, and working out became less frequent, our visits to the juice shops had become a little less recurrent; well, nonexistent, really. So we tried self-juicing with the Vitamix. And while the Vitamix is an indispensable kitchen tool when cooking meals, using it for juicing quickly waned. It requires a considerable amount of fruit on hand, as well as enough time to cut and core all the produce. It also requires a good deal of cleaning. All this can be a tall order at 6:00 in the morning, when I have to prepare 3 breakfasts and 2 lunches, track down homework, get kids dressed, brushed, and coiffed, and unearth shoes, jackets, library books and other miscellaneous paraphanelia. Needless to say, home juicing hasn't been a top priority, of late! Earlier this week, while queued up in an unbelievably (but worthwhile) sample sale line in Manhattan, I noticed a Jamba Juice across the street. Ahh, it had been a while. Luckily, I had befriended a fellow sample sale junkie standing beside me, and after offering her my New York Times and promising a similar beverage, she generously agreed to save my place while I jumped over to the juice bar. In the past, I went to Jamba Juice to boost blood sugar quickly, especially before working out -- all that fruit quickly and effectively fostered pleasant energy jolts. And now that I am in my 40s, and more prone to the heart palpations that come with too much coffee, I look for non-caffenated energy revivers. I am also more cognizant of vitamin intake, specifically in the form of greens -- dark bitter greens. 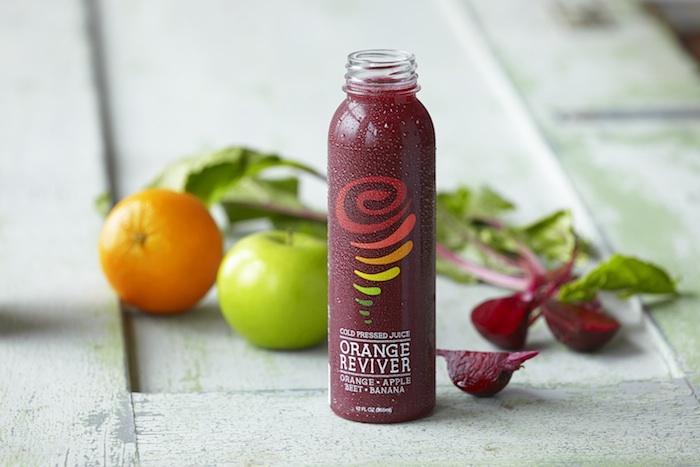 So, taking all this into consideration, it was a pleasant surprise to see that Jamba Juice has recently added healthful paleo ingredients, such as beets, kale and other organic super greens to their Fresh Squeezed Juices. Smart! One for me, and one for my new sample sale buddie, Evelyn. I tried the new Amazing Greens drink, which comprised of super greens, lemon, peaches, banana, and pumpkin seeds. 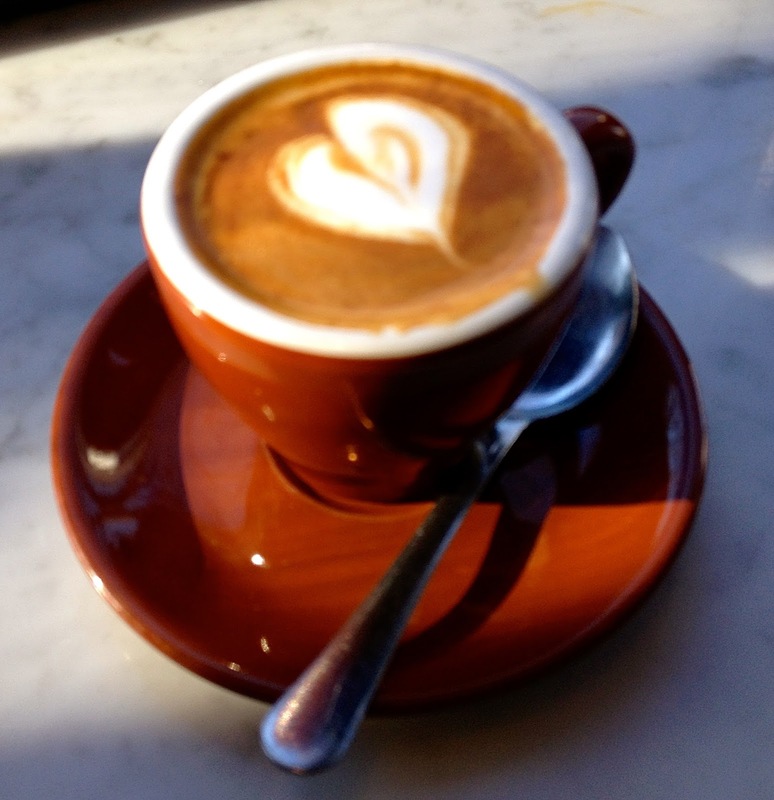 It was delicious, and I was surprised that my energy was boosted, without coffee. Yesterday, I received an email that further reductions were being taken at the sample sale. I rushed over, but not without stopping, once again, at Jamba Juice. This time I just picked up their new cold-pressed line called Tropical Greens -- apples, pineapples, super greens (organic baby spinach, organic red and green chard, organic baby kale) and lemon. Yum!! This drink was pre-made, but packed with the same vitamin-rich energy properties. And, I can throw it into a gym bag to drink before or after a workout. When I got home from the sale, having looked more closely at the container, I realized that I really didn't understand what cold pressed meant. So, logically, I looked it up. These days, I have discovered it is better to understand topics before my daughter does. 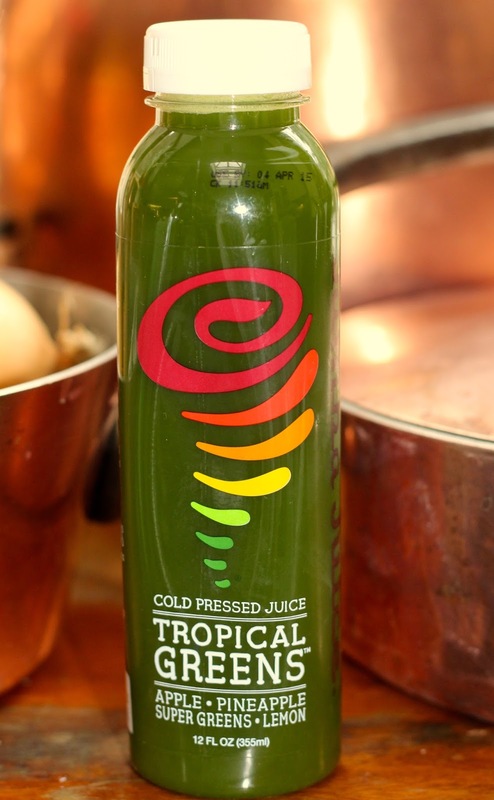 Cold Pressed Juices use thousands of pounds of pressure to extract and preserve the juice. This is markedly different from the blending of juices, which heats up the ingredients, aerates them, and ostensibly eliminates some of the nutritional properties. Makes sense to me! So I mentioned to the counter staff at Jamba Juice that I was doing a blog post on the sample sales and that I might include the benefits of juicing, and they offered to give away a $20 gift card to one of my readers. So, I will send this gift card out to the person that comes up with the best reason they enjoy their favorite juice drink. Let me know what you think! Go get some Happy Juice! I am not a big juice drinker but from time to time I enjoy a nice glass of juice to get a way from what I usually drink which is mostly water and oh so bad for you soda. I just tried Jamba Juice for the first time about 2 weeks ago and I loved what I ordered. I would love to give these cold-pressed juices a try. This would be a good way to get in those green veggies that I don't eat enough of. I agree! Love Jamba Juice but don't have one near me.